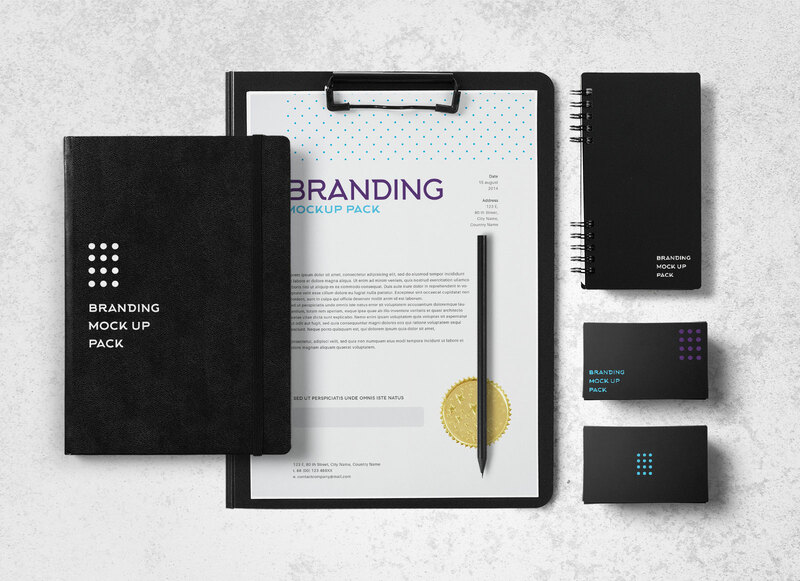 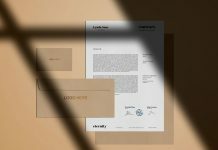 Today’s freebie is a stationery logo branding identity mockup set created with attention to detail. 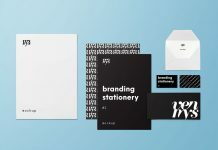 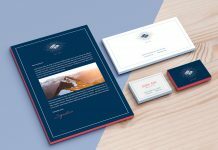 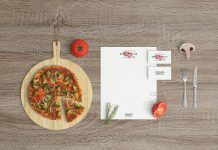 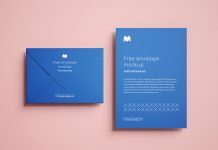 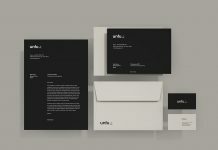 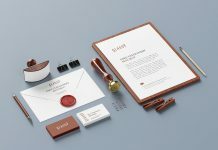 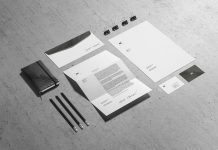 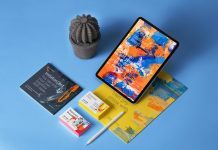 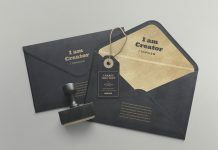 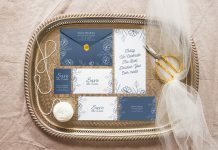 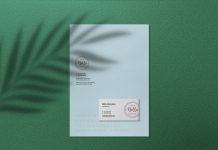 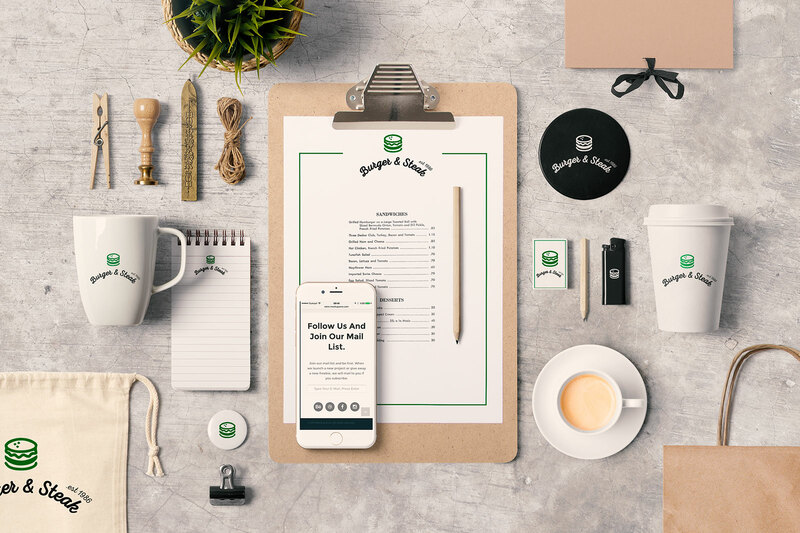 There are three stationery mockups inside zip archive composed with several items (paper clip, pencil, pad, mug, cup, badge, coffee cup, coaster, eraser, lighter, letterhead, memo, front & back business card). 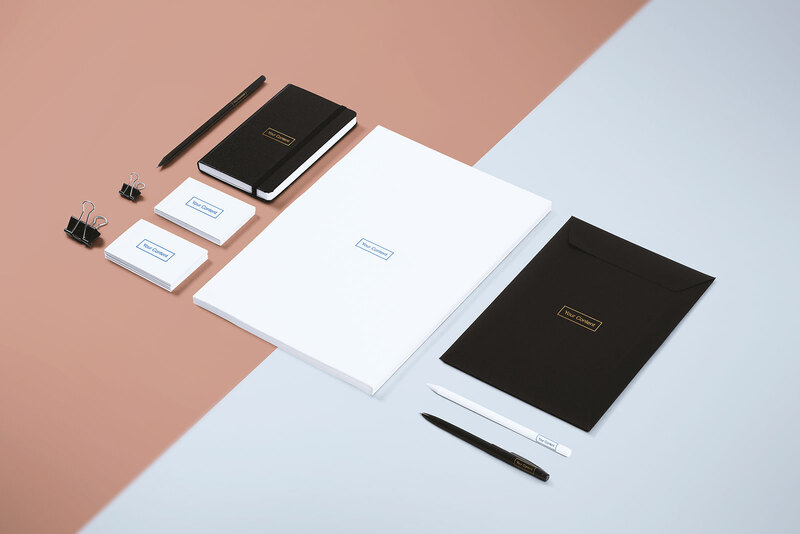 Each item is grouped in its respective folder so without much effort use the stationery item you like or make your own composition from the selected hero image items.